There have been so many restaurant openings this year and more to come. 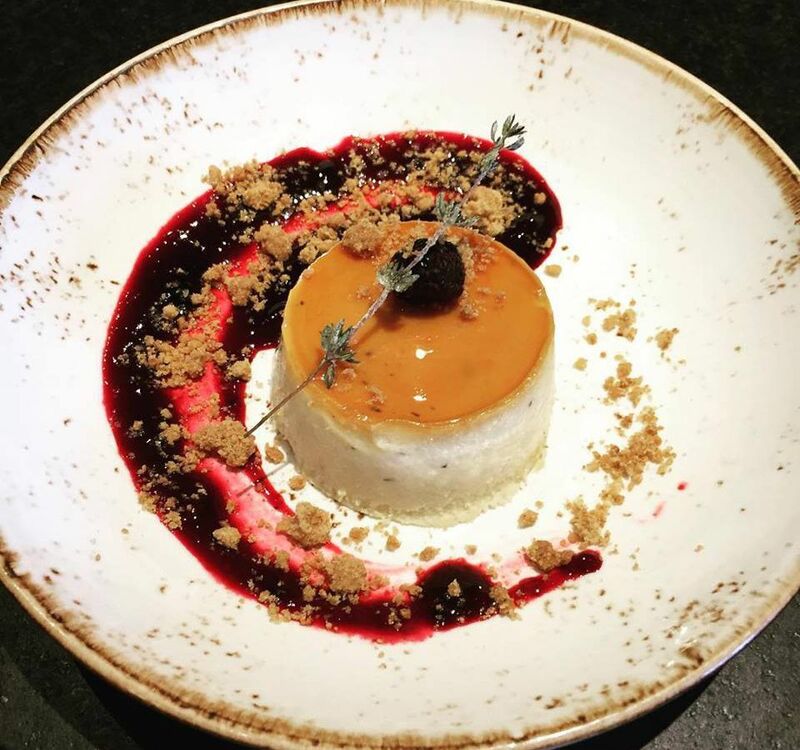 DC Eater refreshed the Hottest 15 right now for our our delight. 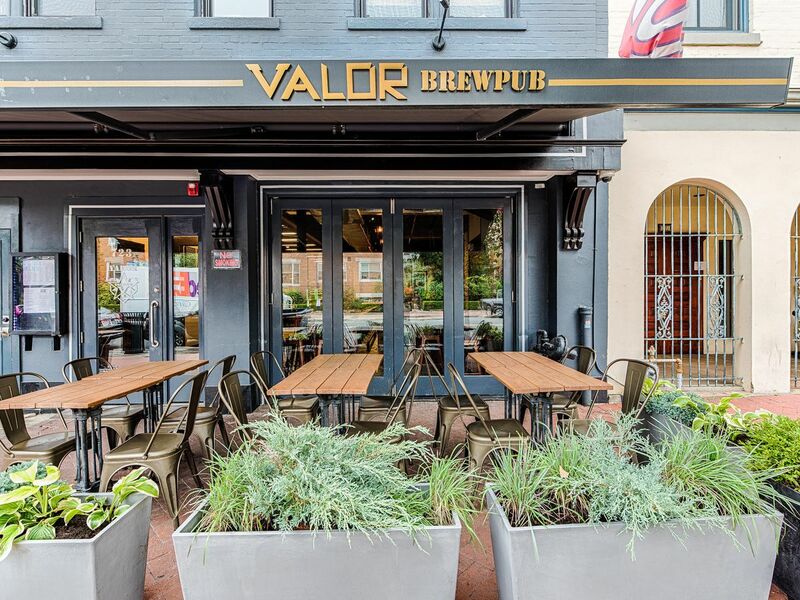 There’s been an avalanche of D.C. restaurant openings this year, and Eater has tightened this list to reflect the newest and hottest arrivals at the moment. 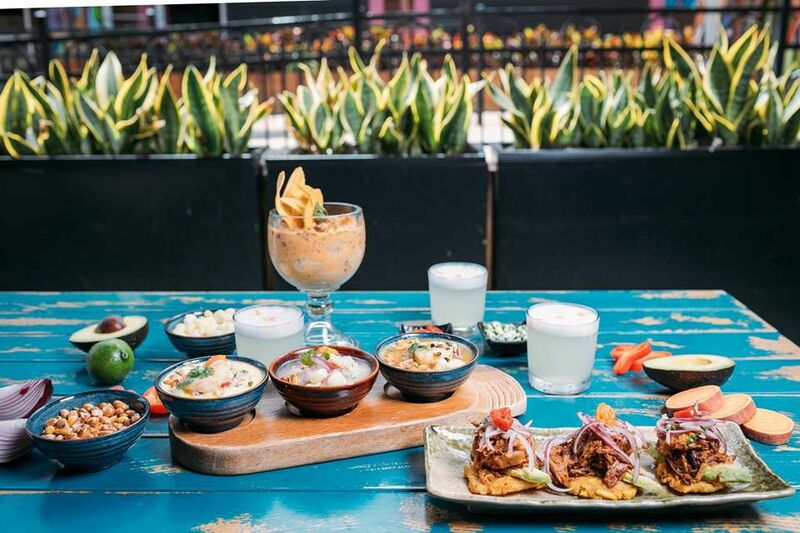 For now, it’s farewell to Wild Days, Gyu-Kaku, O-Ku, Leon, American Eats Tavern and Guapo’s Georgetown. Welcome in a funky deli that’s drawing enormous lines for bagels; a downtown hotel’s lush dinner spot; Georgetown’s renovated sushi place with a Peruvian twist; a three-floor coastal Italian playground at the Wharf; a retro pasta joint; and a Nordic-tinged global restaurant from one of the city’s fastest-rising chefs. The Chevy Chase neighborhood newcomer, which aims to lure the area’s big population of young couples and their kids by offering cocktails, wine, wood-fired pizzas, and roasted vegetables, opens daily at 4 p.m. and will debut a daytime cafe component this month. Chevy Chase newcomer I’m Eddie Cano delivered the once-sleepy neighborhood a mod spot to sample Italy’s greatest pasta hits and down Vespers while a mural has Italian film stars like Sophia Loren watching over diners below. The first-time venture from James Gee and Massimo Papetti (Assaggi Osteria, Cafe Milano), who met while working at East Hampton’s celebrity-packed Cittanuova restaurant in the mid-2000s, encourages diners to say its name three times fast to reveal the phonetic meaning behind the American-meets-Italian respite: Americano. Italian-born Papetti will soon lead “language and linguini” classes inside the throwback 60-seat restaurant. 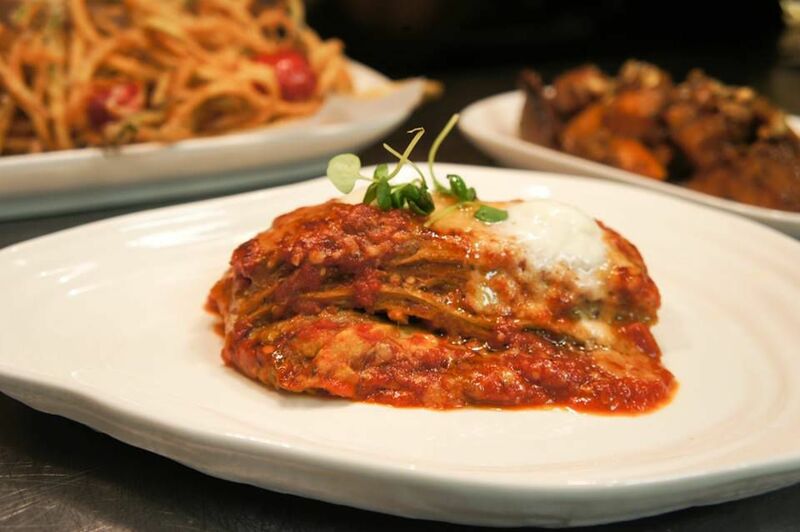 I’m Eddie Cano chef James Gee’s eggplant parmesan is a certified hit. It may be too early to say that Washington’s oft-lamented bagel deficit has been filled, but the self-described “Jew-ish” deli in Park View has generated a tremendous following in a hurry. The shop from the Timber Pizza team of Andrew Dana chef Daniela Moreira was so packed on it’s opening weekend it had to shut down for two days the following to reconfigure the menu, pausing latke production until it can meet the demand and eliminating its plainest sandwiches. 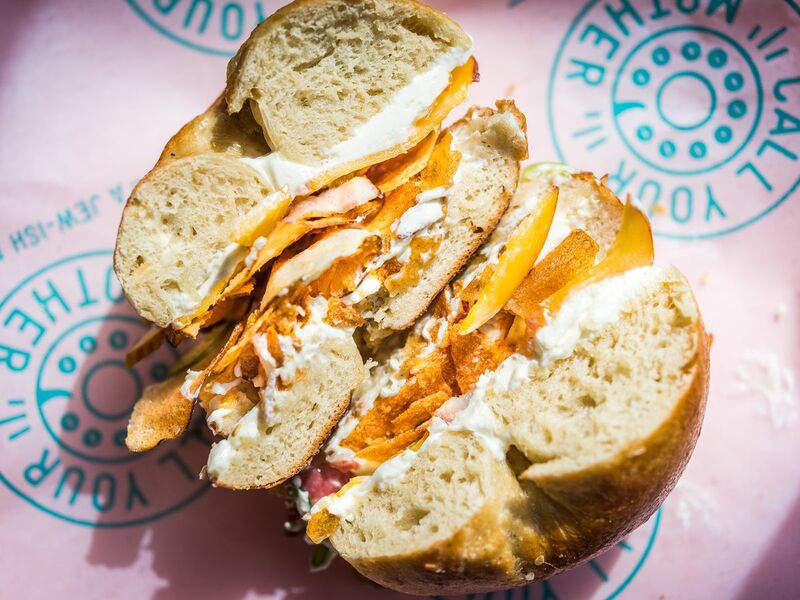 So far the za’atar covered bagels and sandwiches stuffed with some wild combinations — like peach jam, cream cheese, bacon, jalapeños, and potato chips — seem to be bringing the crowds back. The flashy Northeast restaurant, a joint effort between founder Joe Carroll and James Beard Foundation Award-winning restaurateur Stephen Starr (perennially packed Le Diplomate), opened for daily dinner service in September with a 120-seat dining room, 13-seat chef’s counter, a 19-seat U-shaped bar, and an 18-seat patio. With “Top Chef” alumnus Marjorie Meek-Bradley leading the kitchen, they recently rolled out brunch service. The modern American restaurant arrived last month in the heart of historic Georgetown, which is going through a full-blown dining renaissance as of late. 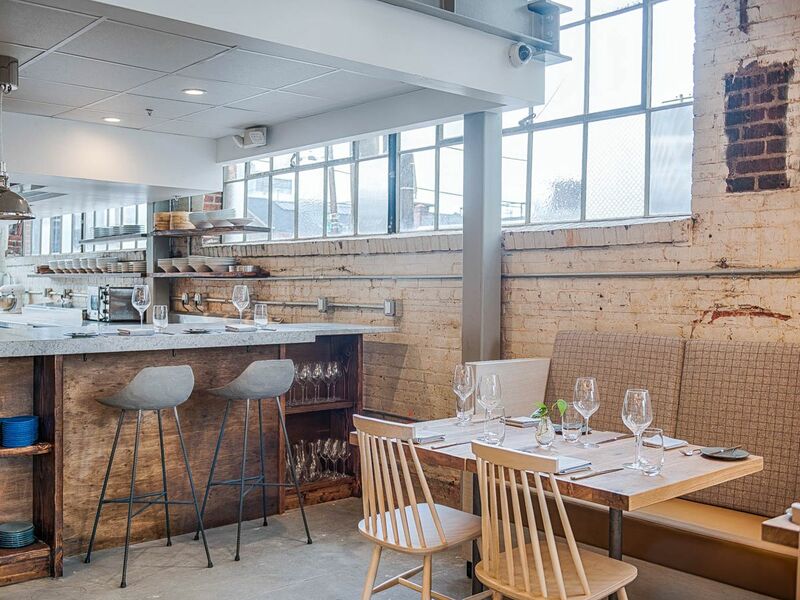 Executive chef Johnny Spero’s 64-seat restaurant, two years in the making, features a minimalist design with globally-inspired dishes that draw from his diverse resume (Minibar and Komi in D.C., as well as Copenhagen’s Noma and Spain’s Mugaritz). 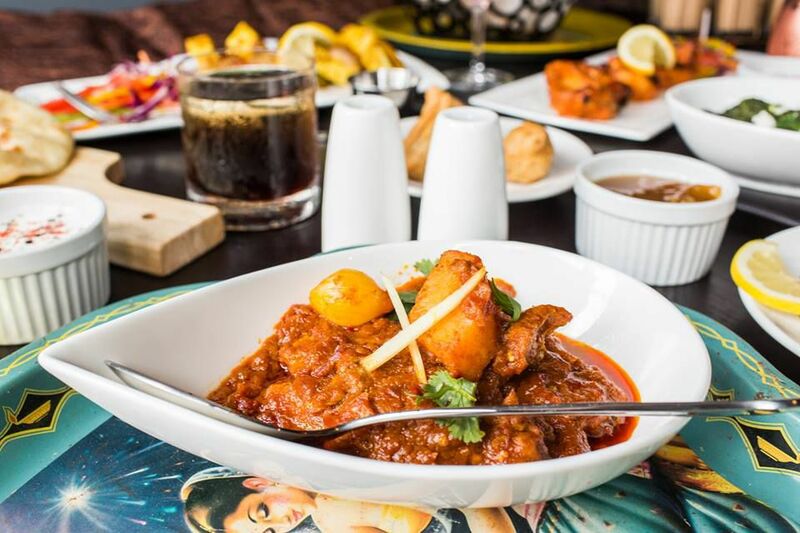 Despite its high-end feel, dishes ($12 to $30) won’t break the bank. 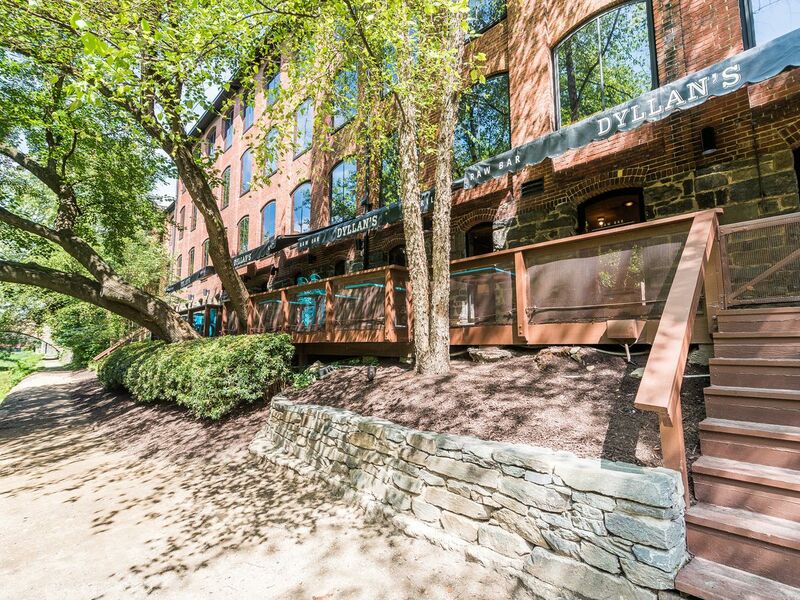 Reverie opened last month in Georgetown. 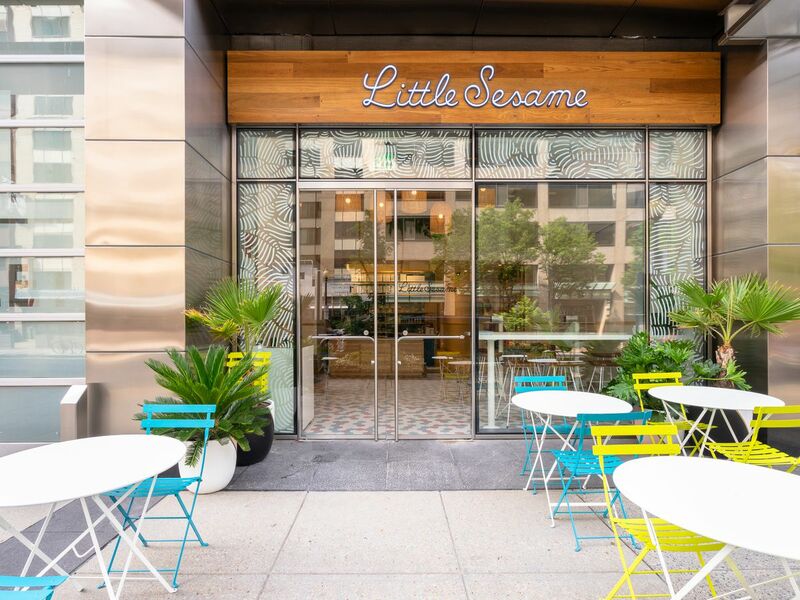 Quick-serve Middle Eastern shop Little Sesame made its standalone debut in September, giving its dense 9-to-5 neighborhood a sun-drenched destination to grab hummus bowls, pita sandwiches, salads, sides, and desserts. Co-owners Nick and David Wiseman, who also operate Hill Prince in the Atlas District, are partners with Israeli native Ronen Tenne on the 1,400-square-foot weekday restaurant. The fast-moving trio just announced plans to open a second location, this time in Chinatown. 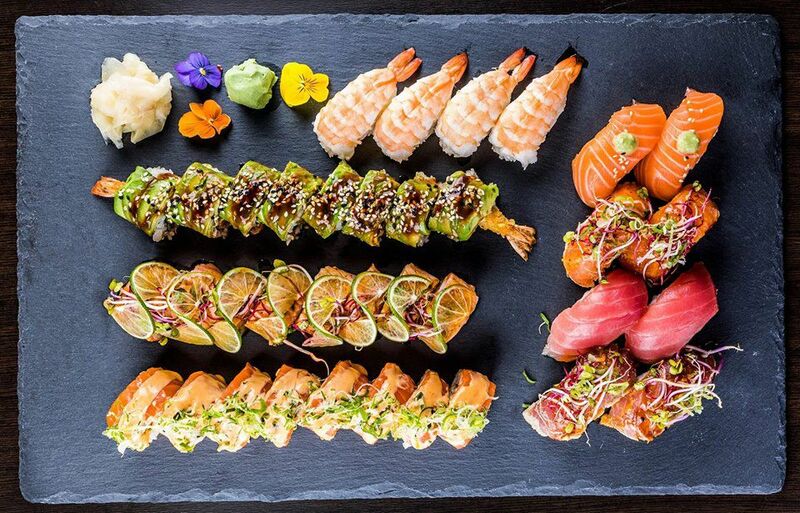 Georgetown’s signature sushi restaurant Maté got a new name, menu, and attitude this fall via this replacement, with Ecuadorian entrepreneur Mauricio Fraga-Rosenfeld behind the wheel. Offerings, which include ceviche and steak-wrapped maki rolls, are an ode to Japan’s longstanding ties with Peru. American Son​ delivers diners an all-day option for inventive dishes from D.C. chef Tim Ma. The scene-y newcomer, an ode to Ma’s experiences growing up as a second-generation Asian American in Arkansas, sits on the lobby level of the months-old Eaton DC hotel. Early hits include the beef cheek with charred peach, a grilled romaine salad, and the potato croquette — a savory spin on a funnel cake. Run DMC was recently represented in the house. The three-level coastal Italian palace on the Southwest waterfront is one of the most ambitious projects to land in the city all year. 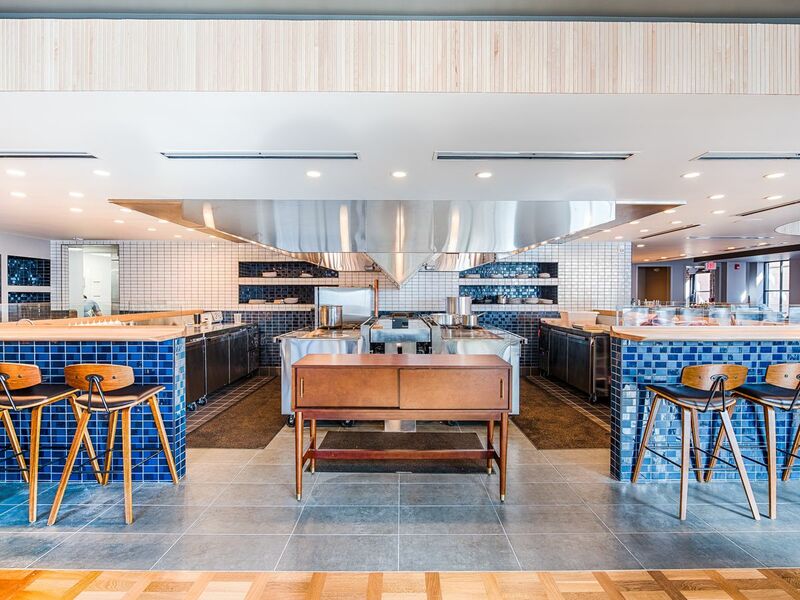 Michelin-starred chef Nicholas Stefanelli (Masseria) opened his dream project in October, and each sleek floor has something unique to offer. The all-day cafe on the first floor is the place to grab a Negroni, a Roman pizza, or a scoop of gelato. An adjacent butcher shop has raw cuts and salumi. The second-story trattoria holds the main dining room — where the ricotta and spinach agnolotti are served — as well as a vintage salotto with another bar and Stefanelli’s curated Amaro library. The rooftop terraza has view of the water and the classic Maine Avenue fish market, which remains intact despite the development blitz around it.